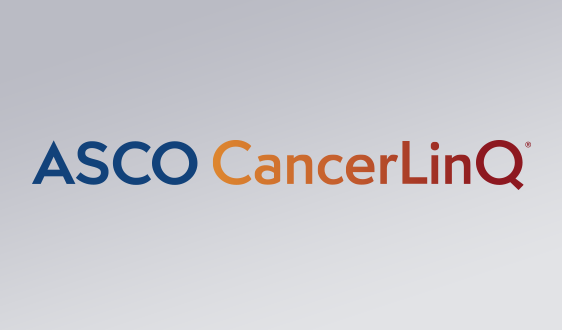 Advanced practice providers are playing an increasingly important role in the cancer care team. 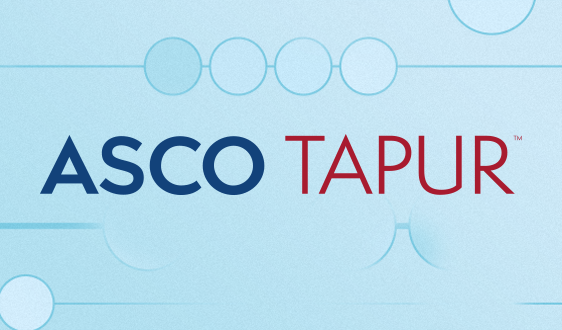 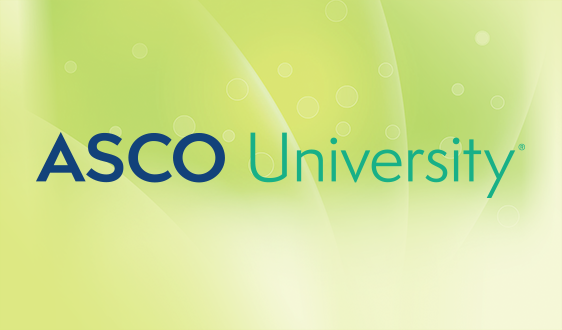 That’s why ASCO has a membership category dedicated to providing the benefits they need to develop knowledge and skills, participate in national and global policy conversations, network with peers, and stay on top of the latest scientific advances. 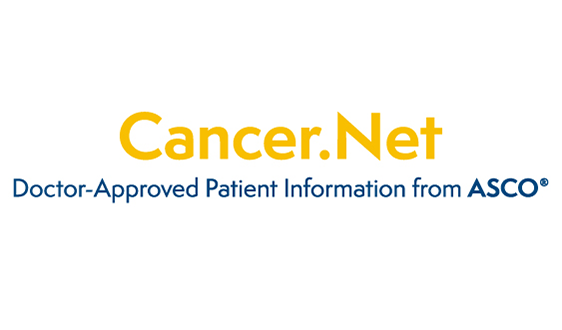 Advanced Practice Provider membership is available to advanced practice providers in oncology, including physician assistants, nurse practitioners, clinical nurse specialists, advanced degree nurses, and pharmacists who devote a majority of their professional activity to the care and treatment of patients with cancer. 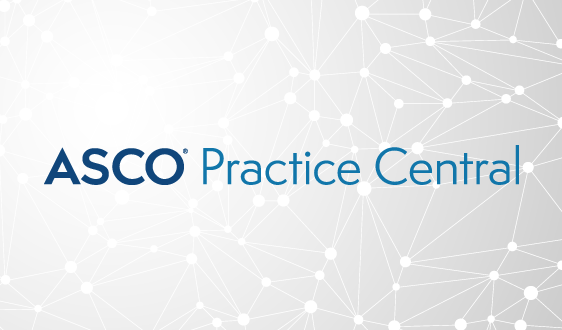 * Advanced Practice Provider members outside of the United States receive online-only access to Journal of Oncology Practice and The ASCO Post. 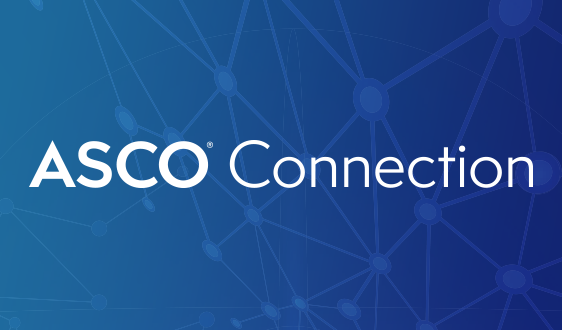 Emeritus membership is available for Advanced Practice Provider members who are 70 years or older, fully retired and no longer in the health care field, or permanently disabled. 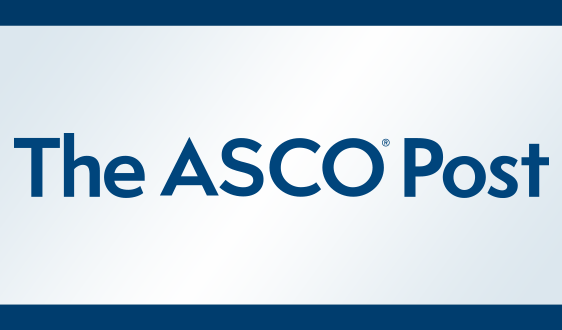 Emeritus members are entitled to Advanced Practice Provider member benefits at no cost, along with full online access to all ASCO journals. 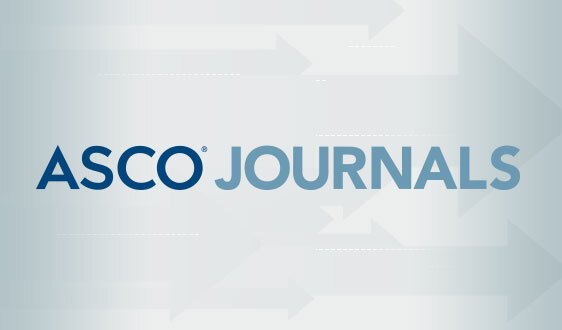 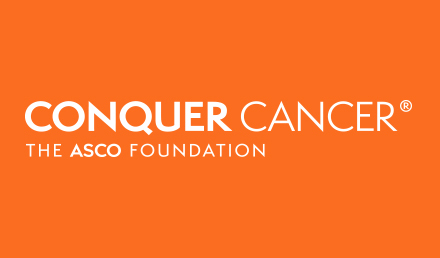 If you wish to receive the print editions of Journal of Clinical Oncology (JCO) and Journal of Oncology Practice (JOP), you have the option to subscribe to these publications at the ASCO member annual rate of $290 for JCO and $60 for JOP.